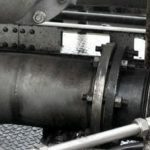 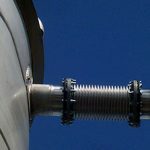 Metal Expansion Joints | Twin City Hose, Inc.
TCH metal bellows expansion joints provide flexibility for piping systems by absorbing vibration, random motion and compensating for thermal pipe expansion and contraction. 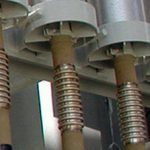 Fabricated up to 48” I.D. 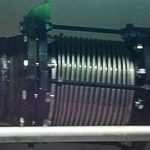 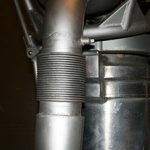 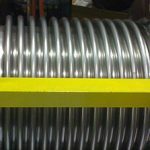 and constructed of single or multi-ply stainless steel bellows, our metal expansion joints are available in single, universal and pressure balanced with or without liners, tie rods or covers. 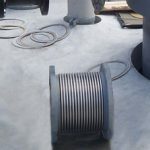 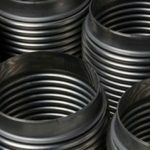 We can accommodate your metal bellows expansion joint specifications by engineering to your exact application requirements.